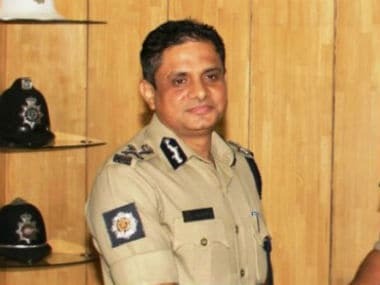 Reviewing the Central Bureau of Investigation report on former Kolkata police commissioner Rajeev Kumar in connection with the Saradha chit fund scam, the Supreme Court on Tuesday called the charges "very serious", according to several media reports. The apex court also gave Kumar ten days to file a reply to the CBI report, ANI reported. The top court asked the CBI to file appropriate application to seek action against the ex-top police officer, CNN-News18 reported. 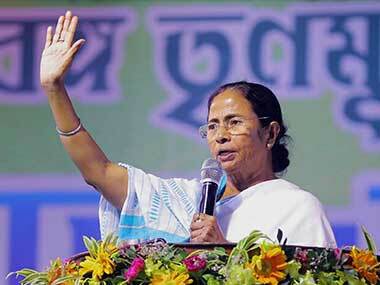 On 2 March, the West Bengal government had given additional charge of the state directorate of economic offences and the special task force (STF) of Kolkata Police to Kumar. 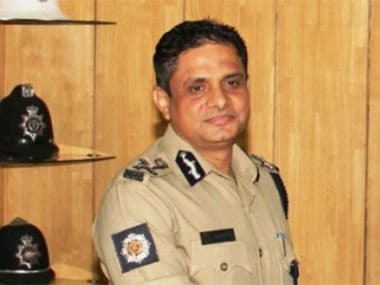 Kumar, who took over as the state CID chief after completing his tenure as the city police commissioner, would hold additional charge of the two departments until further orders, a home department official said Saturday. The order was issued by the state home department late evening on 1 March. Kumar, a 1989-batch IPS officer, had been embroiled in a controversy for being at loggerheads with the CBI over its investigations into the Saradha chit fund and Rose Valley scams. A team of CBI officers was stopped from entering the residence of Kumar, the then Kolkata Police Commissioner, on 3 February when they had gone to question him in connection with chit fund scam cases. 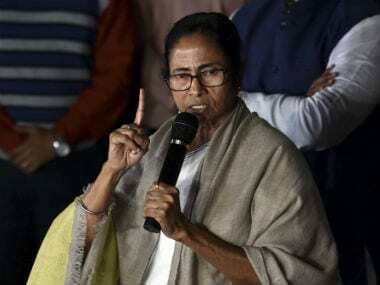 The move had prompted chief minister Mamata Banerjee to initiate a sit-in-protest in the heart of the city to protest against "the attack on constitutional norms". On 5 February, the apex Court had directed Kumar to appear before the central investigative agency in connection with the matter. 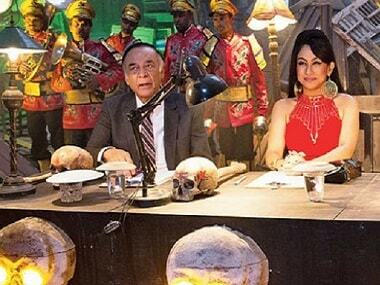 It had also said that no coercive step should be taken against Kumar. Acting on the apex court's order, the CBI had questioned Kumar for five days in Shillong. On 19 February, Kumar had been appointed the additional director general of police and inspector general of police in the CID.